A wide range of surveillance equipment, bringing you the latest in this rapidly changing area of technology. Choose the system that suits your needs; whether wired or wireless, indoor or outdoor, night vision, continuous recording or motion detected activation, high definition picture quality, remote view via smartphone or other internet enabled device. 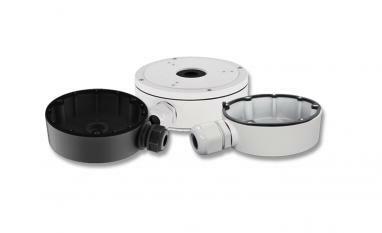 Retro fit or install from scratch, suitable for domestic and commercial use. 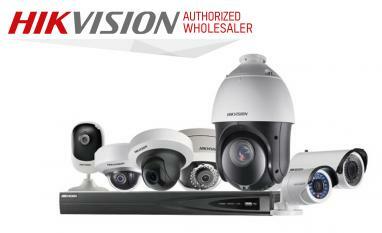 Hikvision are one of the brand giants in the world of CCTV. With a large R&D team you can be sure that the Hikvision products feature latest technologies for use by the professional installer. 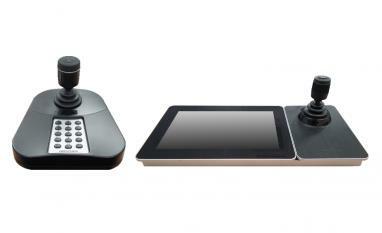 The range includes everything from simple analog dome cameras through to 256 channel recorders and Smart Tracking PTZs. 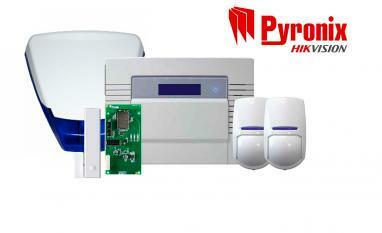 Now part of the Hikvision group of companies, Pyronix designs a wide range of multi-award-winning wired and wireless intruder alarm solutions, utilising market-leading technologies developed exclusively by their in-house R&D team. Pyronix has patented many technologies and won numerous awards for innovation over the years and continue to pride themselves on innovation and quality. IP CCTV utilises the latest technology to transmit data from the cameras via Internet Protocol (IP) to the recording device. 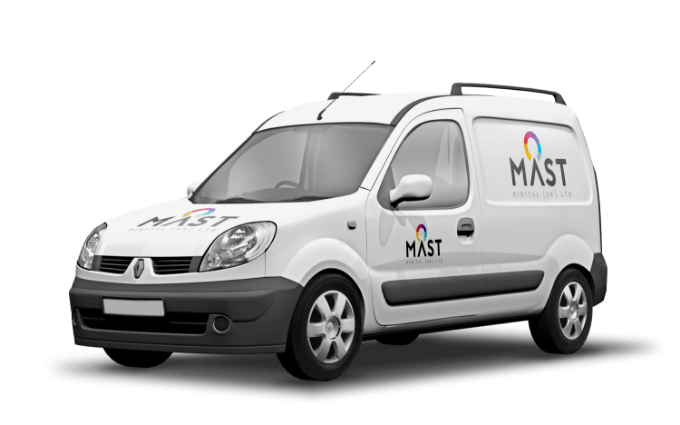 This data can be viewed as high quality images over a local network or over the internet, IP cameras can transmit their images across local networks, the internet and Wide Area Networks to a point that they can be recorded, whereas an analogue CCTV system is designed to record the security cameras locally only. Analogue HD solution incorporating products that are compatible with Hikvision's HDTVI products and Dahua's HDCVI aswell as AHD products. 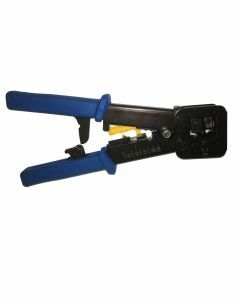 These provide excellent quality pictures over traditional Coaxial cable (RG59) or Network cable (with the use of baluns). Long distance transmission (up to 800m for 720P) is possible and up to 5MP resolution. The obvious benefits to HDTVI/HDCVI is the use of coax cable, this allows for a simple upgrade from an outdated analogue CCTV system by making use of the existing cabling. A range of camera brackets covering Hikvision, HiWatch and Dahua & products. Give your cameras more presence and a professional mount, providing a waterproof and cable tidy solution. Intercom Systems or Door Entry Systems are a popular new range of IP products.They allow simple to use app features for viewing visitors to your door or allow them access. From single door systems to multi-apartment villa systems, coded or carded entry options and installation through a POE intercom switch. 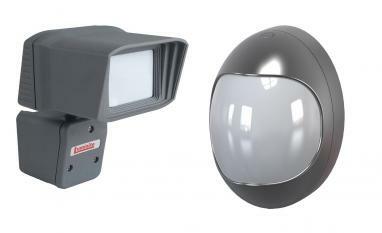 PIR Detectors, useful for more advanced detection and avoiding false alarms. Popular brands can be used alongside CCTV systems utilising the alarm inputs of cameras and recorders to provide accurate event recording. 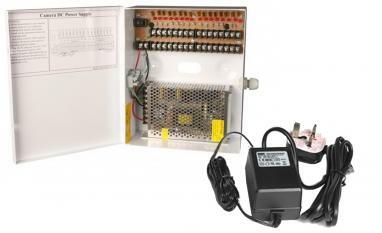 Standard inline power supplies with a single output or boxed multi-output power supplies made to fit your CCTV requirements. Add a DC splitter to your single output supply to provide power to multiple cameras. We also stock 24VAC power supplies for PTZs and larger bodied cameras. HD monitors for viewing your CCTV system. 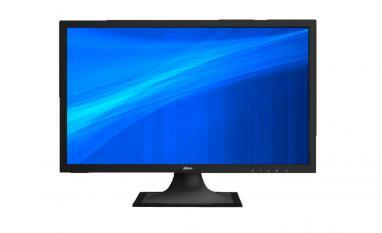 From sizes 19-inch and up with HDMI, VGA or BNC inputs. Full 1080P(2MP) or 4k(8MP) resolutions supported. 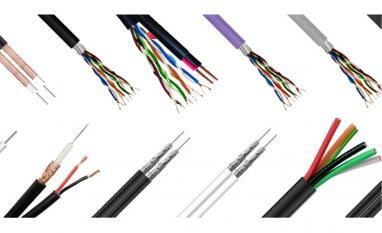 RG59, RG59+2 and Cat5e/Cat6 cable available in various lengths. 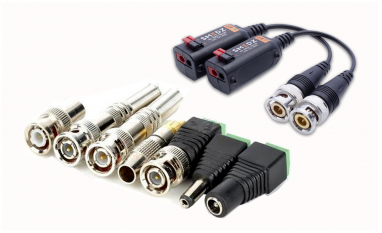 We stock the majority of BNC type connectors, male and female, crimped or twist on along with DC connectors (for power) and phono connectors (for audio). 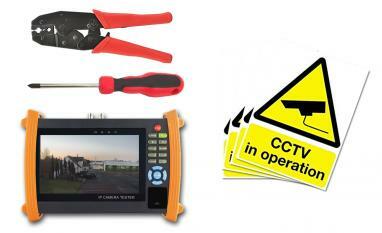 CCTV accessories, including installation aids such as tools, test monitors, CCTV signage, hard drives and addons. 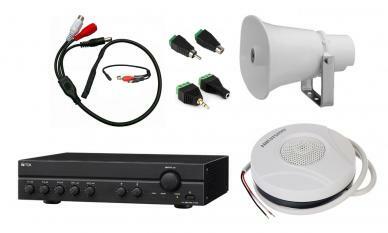 CCTV audio products are becoming increasingly popular, and so this category includes products to incoporate speakers or microphones to your security system.